CarnoSyn® Licensed under one or more of U.S. Pat. Nos. 5,965,596, 6,426,361, 7,504,376 and 8,067.381, each of which is owned by Natural Alternatives International, Inc. (NAI). NAI is also the owner of the registered trademark CarnoSyn®. Advantra Z® is a registered trademark of Nutratech, Inc / Zhishin, LLC. 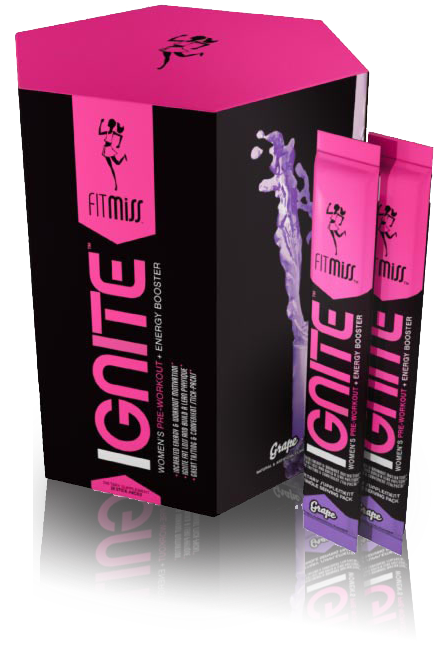 Directions For Ignite: As a dietary supplement, mix 1 stick-pack or 1 scoop of FitMiss Ignite™ in 14-16 oz (415-475 ml) of water, 20-30 minutes before exercise. 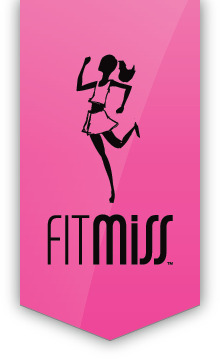 For best results, drink a minimum of 1 gallon (3.80 Liter) of water daily. Warnings: Not intended for use by persons under age 18. Do not exceed recommended dose. Contains caffeine. Do not consume caffeine from other sources, including but not limited to, coffee, tea, soda and other dietary supplements or medications containing caffeine. Do not use for more than 8 weeks. 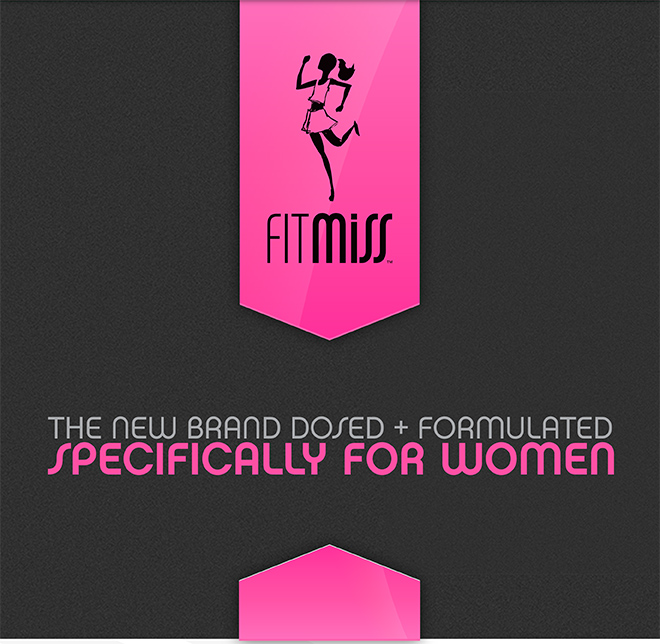 Consult with your physician prior to use if you are pregnant or nursing, or if you are taking medication, including but not limited to MAO inhibitors, antidepressants, aspirin, nonsteroidal anit-inflammatory drugs or products containing phylephrine, ephedrine, pseudoephedrine, or other other stimulants. Consult your physician prior to use if you have a medical condition, including but not limited to, heart, liver, kidney, or thyroid disease, psychiatric or epileptic disorders, difficulty urinating, diabetes, high blood pressure, cardiac arrhythmia, recurrent headaches, enlarged prostate or glaucoma. Discontinue 2 weeks prior to surgery or if you experience rapid heart beat, dizziness, severe headache or shortness of breath. KEEP OUT OF REACH OF CHILDREN.